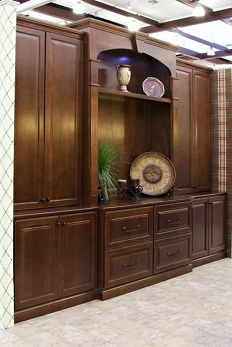 All Home Improvement offers a wide range of bookshelves and entertainment centers. From simple to elegant . Your possibilities are endless since each unit is created custom we can build any size, shape, or design. 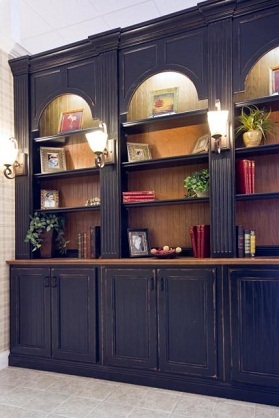 We use solid wood (stain grade) and paint grade materials for the construction . Custom stain, paints, glazing, or antiquing techniques are available. Quality and customer satisfaction is our # one priority . 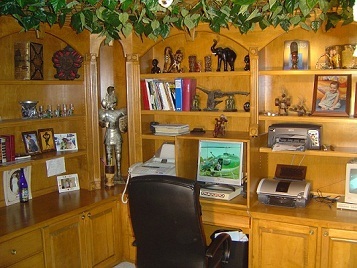 We can build deliver and install any type or style bookshelf, entertainment center ,wet bar , or you can have your own contractor install it for you. We are strong believers that pictures are worth 1000 words, so look below for some ideas, or contact us with your questions , and consultations needs.